Reagan Equestrian Campground. Photo Courtesy of Reagan Family (1958). 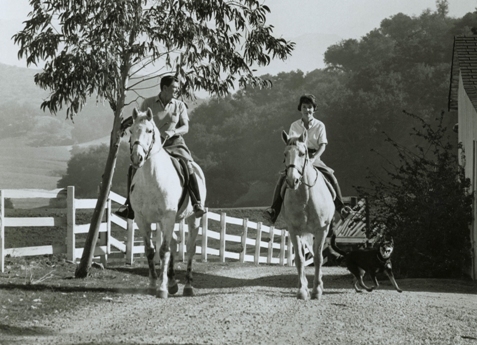 Ronald Reagan’s favorite sport was horseback riding. 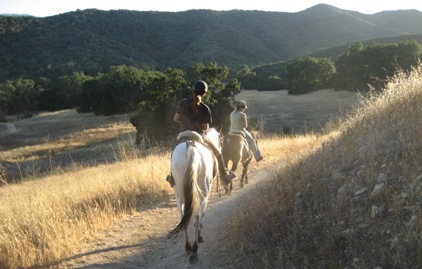 The Ronald Reagan Equestrian Campground (RREC) will be a base camp from which equestrians can set off to enjoy the trails of the Santa Monica Mountains. 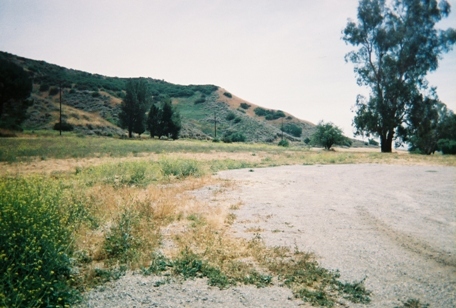 Located in a meadow located at the junction of Mulholland Highway and Cornell Road, the campground will easily accommodate horse trailers and rigs of various sizes. 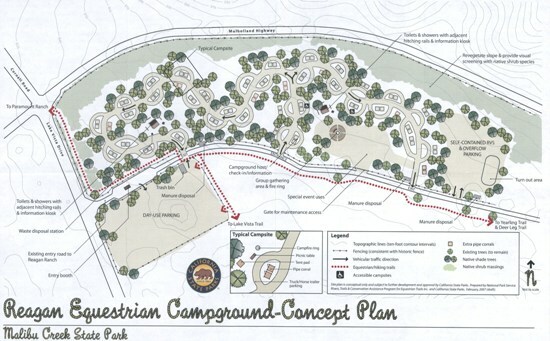 RREC will be the first equestrian campground in the Santa Monica Mountains that is easily reached by the public. From the campground, riders will be able to access more than 700 miles of trails, including the National Park Service’s Paramount Ranch located just up the road from the RREC. 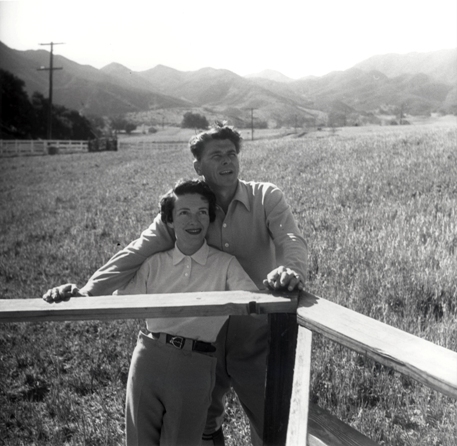 The RREC site was owned by President Reagan between 1957 and 1967, before he was elected Governor of California. The Reagan Ranch property still has the original barn and stables, which are used as the park maintenance facility. The area is very popular with hikers, mountain bikers, and equestrians. The RREC is not a political tribute, but to honor his life as a fine horseman. By building the RREC, the hope is that President Reagan’s first ranch will be used in a manner that respects the way of life cherished by the former President. Constructing the RREC will cost between $2 million and $3 million. At this time, there is NO state funding for this worthy project. Equestrian Trails Inc. is working raise the money to start the planning process and build the RREC. If you would like to make a donation to the RREC, please contact ETI National Foundation @ 818-698-6200, refer to: Ronald Reagan Equestrian Campground. to access more than 700 miles of trails.